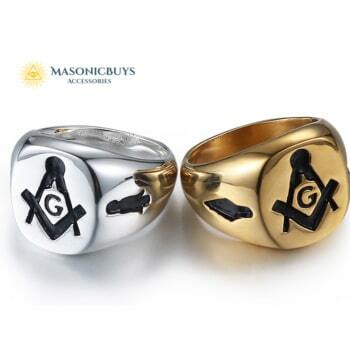 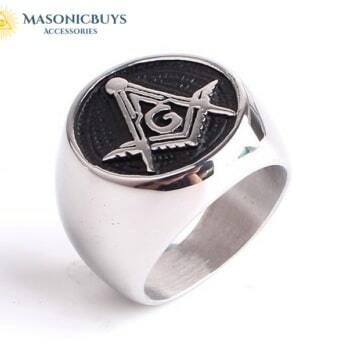 Ring design refers to masonic “Blue Lodge”. 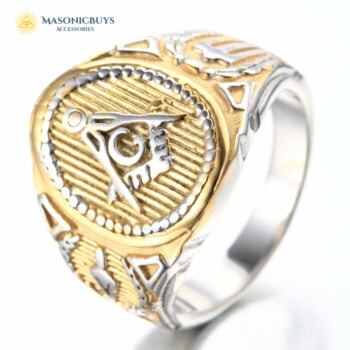 Good ring. 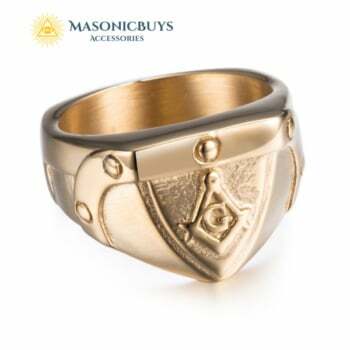 Shame I ordered the wrong size but looks more premium than the price tag suggests.